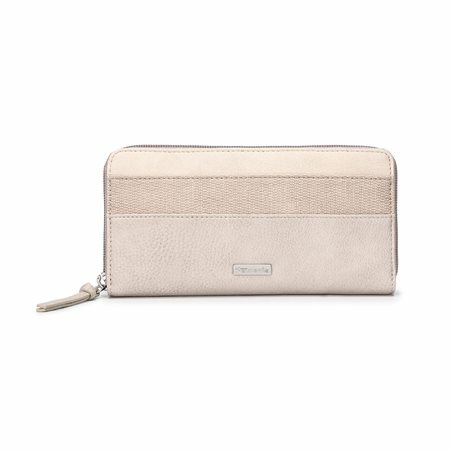 Get your money sorted: The Khema wallet by Tamaris features a stylish rose colour and simple but elegant look. A highlight is the patch with its reptile look which goes perfectly with any handbag. Due to several compartments with zips and buttons, you can neatly organise all your banknotes, change and cards.